The hotter Durango already looks mean. We can't wait to find out what's under the hood. 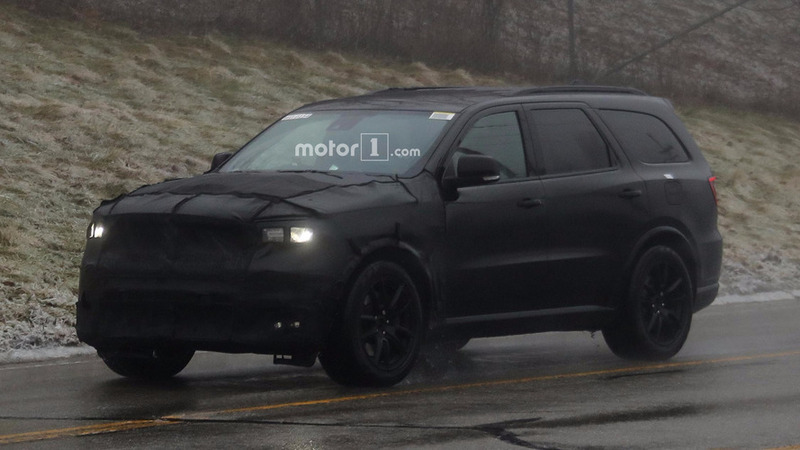 Photos once again show a camouflaged Dodge Durango driving near SRT’s headquarters in Auburn Hills, Michigan. The latest example looks absolutely sinister with its black paint, matching wheels, and camouflaged bulging hood. 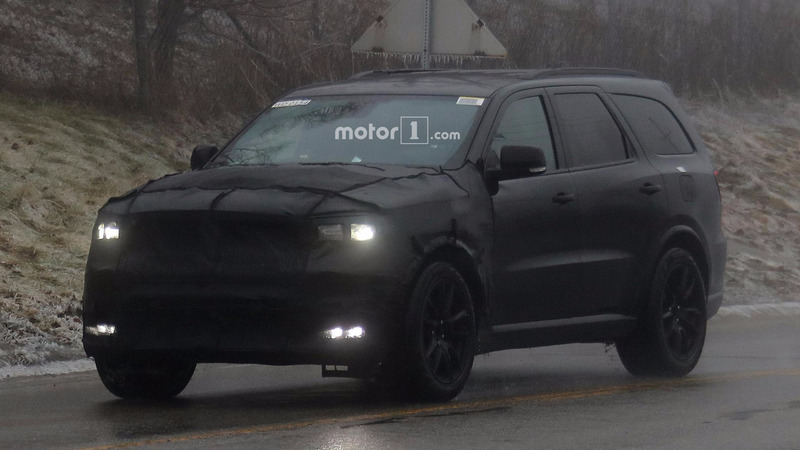 Dodge continues to cover up this mysterious Durango’s front end, just like the previous white example. The bulging hood is still quite evident, though. There also appears to be a small scoop in it for feeding cool air to the more potent engine. The fog lights look a little larger than on the current Durango, too. 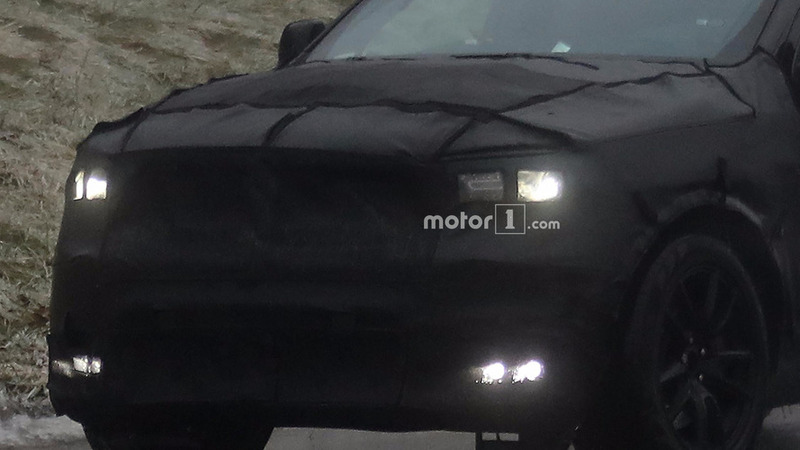 Unfortunately, Dodge still isn’t saying anything about what’s under the bulging hood, but there are two scenarios that seem possible. 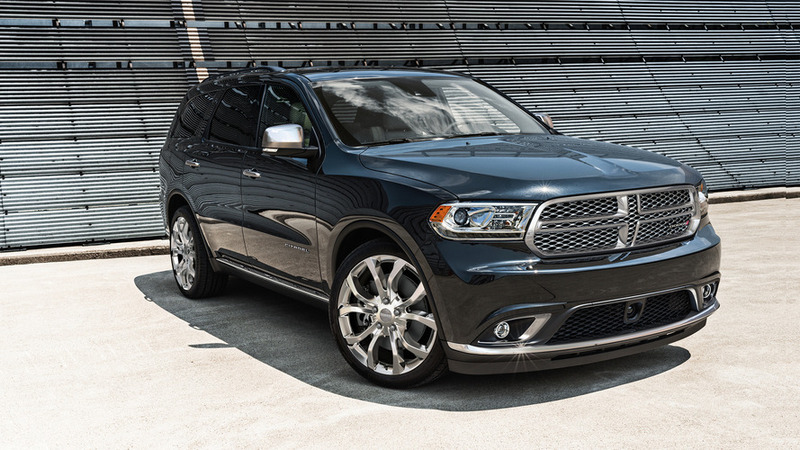 Rumors indicate the hotter Durango would use the same 6.4-liter V8 as other SRT models. With 475 horsepower (354 kilowatts) on tap, the engine would be a considerable upgrade over the 5.7-liter, 360-hp (268 kW) V8 that’s currently the most powerful mill in Dodge’s biggest SUV. Alternatively, Dodge could take a more extreme strategy and put the 707-hp 6.2-liter supercharged Hellcat V8 into the Durango. There’s less evidence supporting this choice, but it would make for a seriously powerful three-row SUV that would definitely grab headlines. We expect that Dodge would only offer the Durango SRT with an automatic gearbox and all-wheel drive. Bigger brakes and a retuned suspension would probably also come with the big boost in horsepower. Upgraded finishes in the cabin would accompany the additional performance. 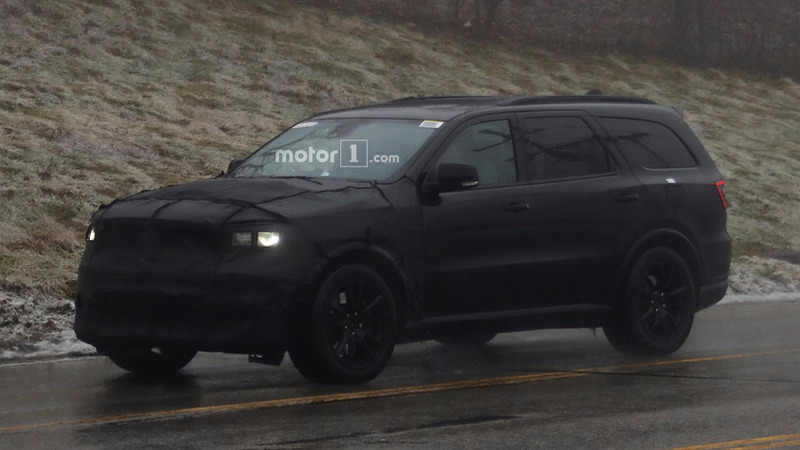 Dodge is reportedly refreshing the Durango sometime this year, and it seems likely the SRT would arrive around the time of those updates. The model would become the new range-topping trim, but the lower versions would also have styling updates.